When Friends started back in 1994, Joey Tribbiani was the stereotypical womaniser. Over the course of 10 years, however, he developed into arguably the sweetest and most loveable member of the entire group. From his various acting exploits to not sharing food, Joey is rightly beloved by fans, but how well do you really know him? It's time to get Joey on the open road, really open him up, and test your Tribbiani trivia. 1. 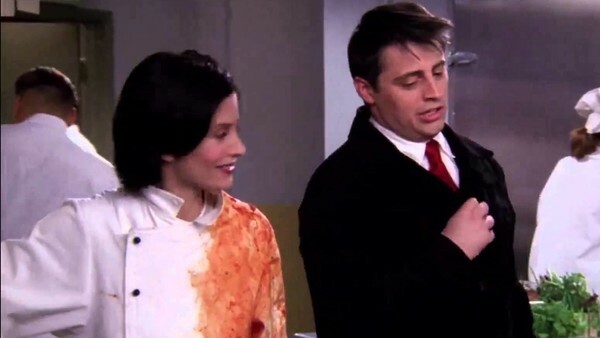 What Was Joey’s Nickname When He Worked At Monica’s Restaurant?